Every year we see new food and drink trends appearing in the industry. 2018 is tipped to be the year of multisensory food and drink as consumers want textured food which appeals to their sensors, and now we’re approaching the middle of the year a new trend is becoming more apparent; a plant-based food trend is taking the food and drink industry by storm. Plant-based diets are often shown to be good for health and already supermarkets are, and have been stocking some plant-based food and drinks for years, such as Quorn, Alpro and Cauldron products to name but a few, but now other major companies are eager to jump on the plant-based band wagon. But why the big craze? Research shows that a plant-based diet brings numerous health and well-being benefits, as it’s packed with nutrients, plus it’s also good for the environment. The Plant Based Food Association reveal that by producing plant-based meat alternatives is better for the environment; they generate 10 x fewer greenhouse gas emissions than when beef-based products are produced. Plus Professor Peter Scarborough, University Research Lecturer and Environmental Sustainability Programme Leader, conducted a study, which revealed that plant-based eaters contribute almost half as much dietary greenhouse gases as meat-eaters, once again helping the environment. According to Mintel research agency, 36% of consumers have or do buy plant-based meats on a regular basis and a survey conducted by 210 Analytics reveals that 60% of millennials prefer to consume plant-based meats. Likewise, according to Nielsen, cow’s milk sales declined by 5% in 2017, while the plant-based milk category has grown 3.1%; since 2013 almond milk sales have grown by over 250%. Yes, it’s proven that these plant-based diets are rich in fiber, vitamins, minerals and nutrients that help lower blood pressure and reduce the risk of illnesses such as diabetes. Plus it can help maintain a healthy weight, which is turn could lower the risk of heart disease. Yet, it is also important that other foods and drinks containing additional sources are consumed with a plant-based diet to maintain a healthy body and digestive system. 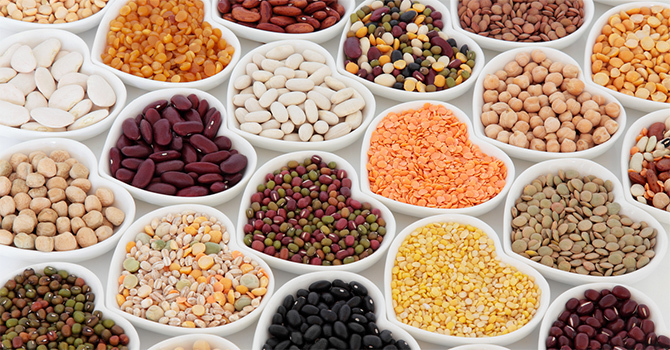 The major risks associated with a plant-based diet include inadequate protein intake, and mineral and vitamin deficiencies. Interestingly sugar beet fibre (Fibrex) is used in many of these plant-based fibres; Fibrex is a dietary fibre product derived from sugar beet. Sugar beets consist of about 75% water, 18% sugar and approximately 5% cell walls. After the sugar is extracted, the remaining cell wall material, which is the sugar beet pulp, is then used to produce the sugar beet fibre/Fibrex. 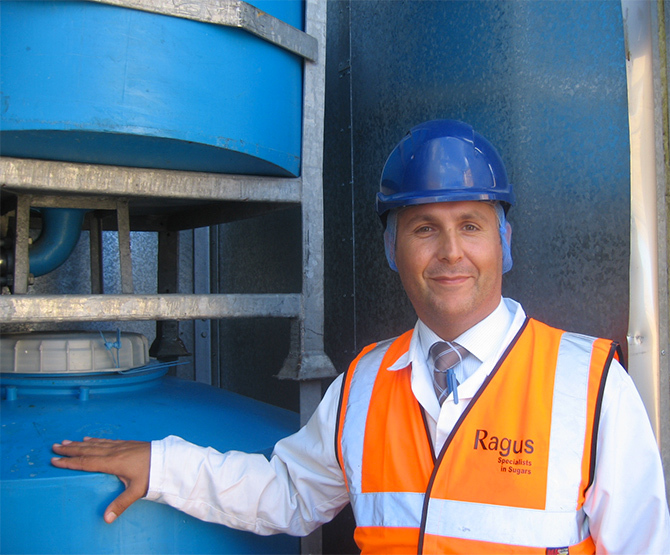 Ragus are a specialist sugar producer with a heritage that dates back over 100 years; Ragus’ founder invented golden syrup. We are dedicated to the sugar industry and we travel the globe to source sustainable sugar, and from our advanced UK sugar manufacturing facility, produce a wide range of pure sugar products. After major investment in a new factory at the end of 2012, our UK facility is one of the world’s most advanced sugar manufacturing sites, producing hundreds of tonnes of sugars and syrups each day – from unrefined demerara sugars, to refiners syrups, molasses and treacles, to blends incorporating glucose syrups. These include highly specialised custom formulations created by our sugar experts to meet customer demands. As a company we are 100% committed to sourcing the best sugar cane and sugar beet from around the globe, our pure sugar products are manufactured to the highest quality and our customer service is world-renowned. Our commitment to our clients goes beyond expectation and likewise with our employees we strive to make their working environment an efficient and positive environment; after all a happy work environment encourages the people who work for you to do the best for the company. Bearing this in mind I would like to introduce you to our Factory Manager Mel Boyle, he’s been with Ragus for 13 years so I’ve interviewed him to bring you some insights into his experiences of working for the UK’s No 1 specialist sugar manufacturer. What is it like working for Ragus? What has been one of the biggest challenges you’ve dealt with in your time at Ragus? Considering Ragus is a family run business do you consider yourself a part of the family? How many people work on the factory floor? Do all employees receive job training? What type of food safety in manufacturing courses does Ragus run? According to British Farming Groups, the UK could be forced to rely heavily on imported crops following a vote to extend the ban on neonicotinoid pesticides in Europe. Within the next six months the world’s most widely used insecticides will be banned from all fields in order to protect both wild and honeybees that are crucial to crop pollination. The chemicals will however still be legal to use in closed greenhouses. Neonicotinoids are systematic agricultural insecticides that resemble nicotine and studies have found that there is a link between using these chemicals on crops and the declining bee population. Since 1900, 13 species of bee have been lost in the UK alone, and over 30 more species are currently at risk. The world relies on each species of bee to help pollinate plants and crops, but pesticides are playing a huge part in their demise. Neonics are absorbed into every part of the plant, from root to the flowers and tips of the leaves, so once the plant is subjected to these chemicals bees have no chance of avoiding them. When a bee feeds on the pollen and nectar that have been contaminated with these chemicals it damages its nervous system and motor function, thus affecting its navigation, feeding, foraging and reproduction abilities. Over recent years scientific evidence has been building up and new evidence is constantly emerging to show that neonicotinoids also contaminate the environment; hedgerows, wild flowers, other insects and animals and water sources are all being affected. According to Friends of The Earth a recent survey revealed that 81% of the British public are in favour of the government maintaining the EU ban to help protect our wild and honeybees. 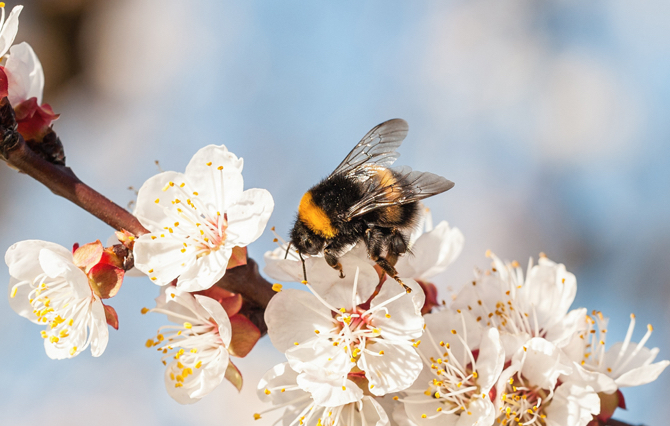 Here at Ragus we are members of the Bee Farmers’ Association and work closely with them to maintain sugar supplies to the bee population in the UK. Ragus supply Liquid Sugar to feed the bees in autumn and Bee Candy, which is a mixture of sucrose and dextrose, crystallised into block form and placed directly on the hive during the winter months to prevent them from starving; bees don’t leave their hives in dangerously low temperatures, so this solution is given in case they run out of honey to survive on. BBQ Time, so let’s get saucy! Here at Ragus we love BBQ time as we supply many of the leading sauces, chutney and condiments manufacturers with their pure sugars for taste, texture and appearance. Did you know that many savoury cooking sauces, glazes and marinades contain molasses and treacle supplied directly from Ragus; but what are they and what is the difference? Many people are confused by the difference between molasses and treacle; but for all intents and purposes, they are the same. The British generic name for any syrup made during the refining of sugar cane or sugar beet is known as ‘Treacle’. Therefore, theoretically, treacle, black treacle and molasses are all classed as treacle. However, there is a technical difference between molasses and treacle. Molasses is the thick syrup obtained during the sugar refining process. Firstly, juice is extracted from crushing sugar cane or sugar beets. 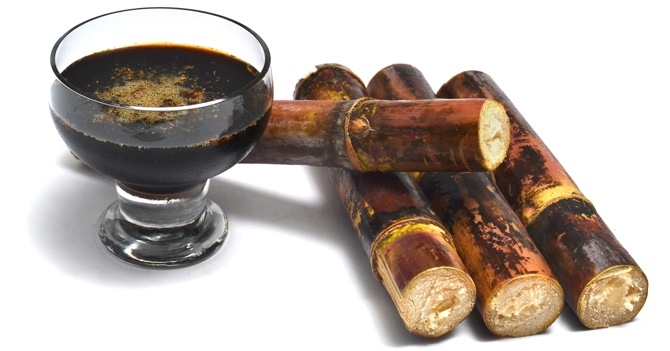 The juice is then boiled down to extract as much sucrose as possible from raw sugar, this forms sugar crystals, which are then removed from the liquid leaving a thick brown syrup, that is Molasses. It has a strong, robust bittersweet flavour. Treacle is made from the syrup obtained during the first boilings of the sugarcane or sugar beets, which has a higher sucrose content compared to subsequent boilings. The most well known variant is black treacle, which has a more rounded smoother flavour profile than molasses. Molasses and treacle are used for flavouring, sweetening and colouring so many foods including gingerbread, toffee, fruit cakes, confectionery, biscuits, Christmas pudding, cooking sauces, marinades and glazes to name but a few. 1.Beat all the ingredients together in a saucepan over a medium heat. 2. Bring to the boil, reduce heat to low and simmer for 10 minutes, stirring constantly. 3. Remove from heat and allow to completely cool. 4. Pour into a glass jar and refrigerate, uncovered, for 8 hours or overnight to allow the flavours to blend correctly. 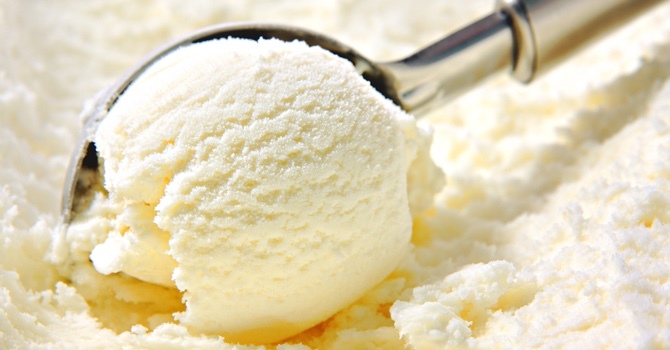 Vanilla Price Rise: Vanilla Ice Cream to meet a Frosty End! I scream, you scream, we all scream for ice cream… that’s certainly the case when the sun is shining and the temperatures are rising. You would think that ice cream vendors and manufacturers are reaping the rewards of this glorious heat wave, however the truth is far more chilling. Nowadays there is an abundance of ice cream flavours from liquorice to bubble gum, to strawberry cheesecake to nutty toffee, yet us Brits still seem to love just plain vanilla in our cones. As customers we don’t bat an eyelid when we hand over £2-3 for a scoop in a cone, but punters could be in for a shock this summer as this cool vanilla treat is about to get more expensive. Plus it gets worse as ice cream manufacturers, restaurateurs and sellers are now considering taking vanilla ice cream off the menu. Why such chilling price increases? Well, it comes down to the soaring price of vanilla pods which currently stand at between £500-600 per kilo, this now makes it the second most expensive spice in the world, after saffron, and more expensive than silver per kilo! The rise in price is the combination of an increase in global demand for the spice, food manufacturers, alongside restaurants, perfume makers, household product producers, to name but a few, all want to use natural vanilla flavouring; it’s such a versatile produce. Plus, 80% of the world’s vanilla supplies are grown in Madagascar, but with the drought and crop disease in recent years, added to the aftermath of Cyclone Enawo where around 30% of the crop was damaged, farmers are struggling to keep up with the demand. It takes up to 5 years for a vanilla vine to mature and the process of drying out the pods is very time consuming, which has resulted in many farmers giving up their businesses, as the return isn’t worth the time spent on harvesting the product. Those farmers who do cultivate the spice are also under constant pressure to protect their harvests from criminal gangs who are now stealing the crops. Add to that the fact that farmers are picking the pods too early, in their immature stages, to keep up the high demand, means the quality of seeds is poor. Combining all these factors has resulted in this huge surge of prices as food manufacturers are struggling to obtain the spice at economic prices. Already popular London Ice Cream Parlour, ‘Ruby Violet’ has had to remove vanilla ice cream from its menu due to the increased prices. Is this the first of many… only the coming months will tell! Ragus work closely with food manufacturers to supply liquid sugars and invert syrups, which are both used for sweetening and bulking ice cream, while also attracting flavours and increasing the scoopability by depressing the freezing point of ice creams.